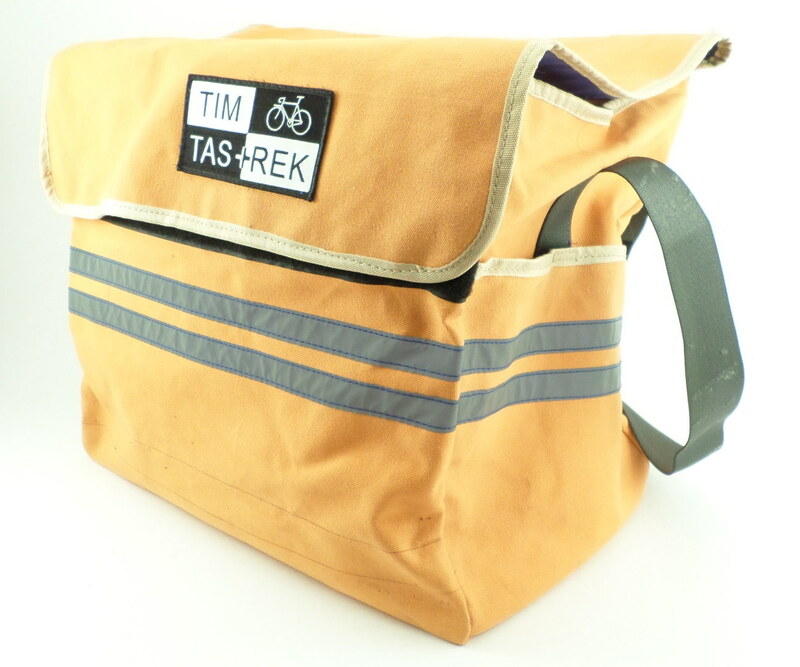 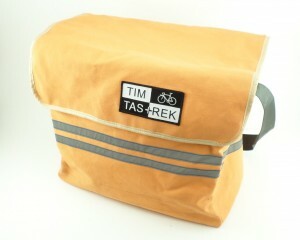 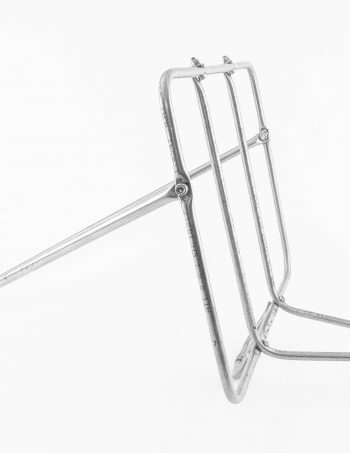 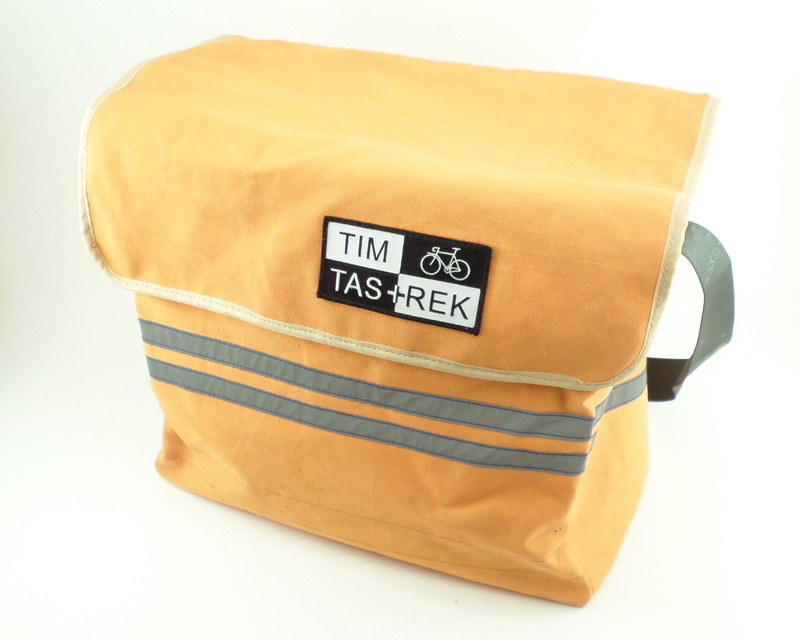 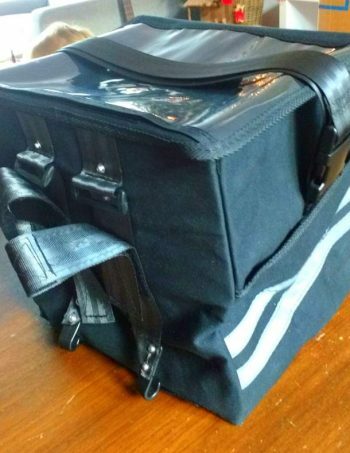 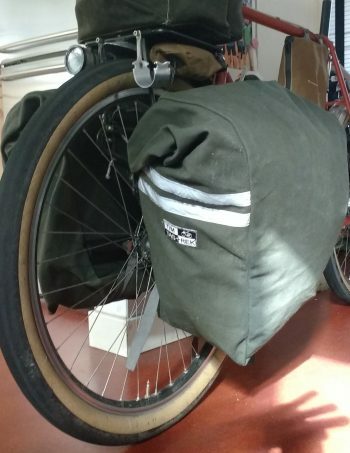 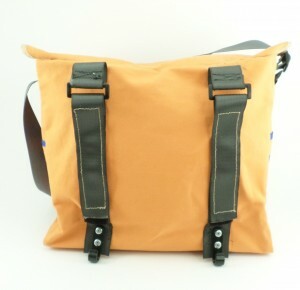 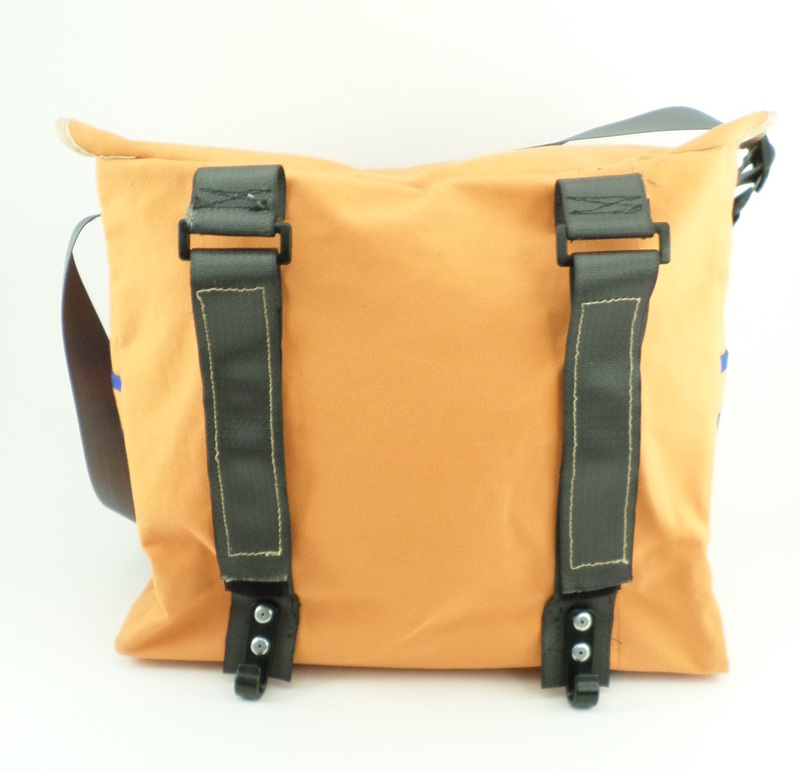 The medium-sized bag for on the porteur rack. 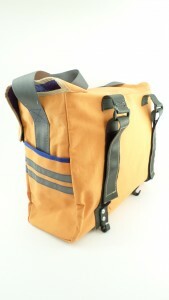 Groceries fit in, sports gear, or weekend getaway. 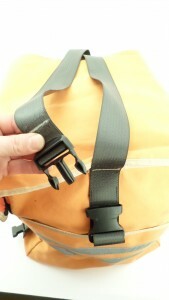 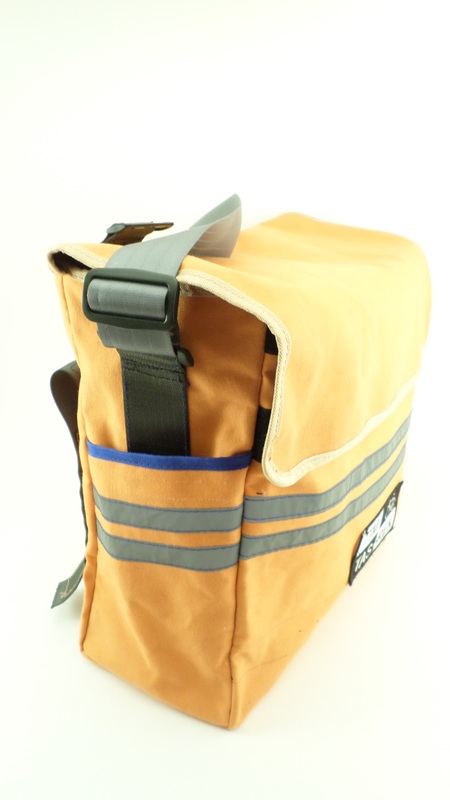 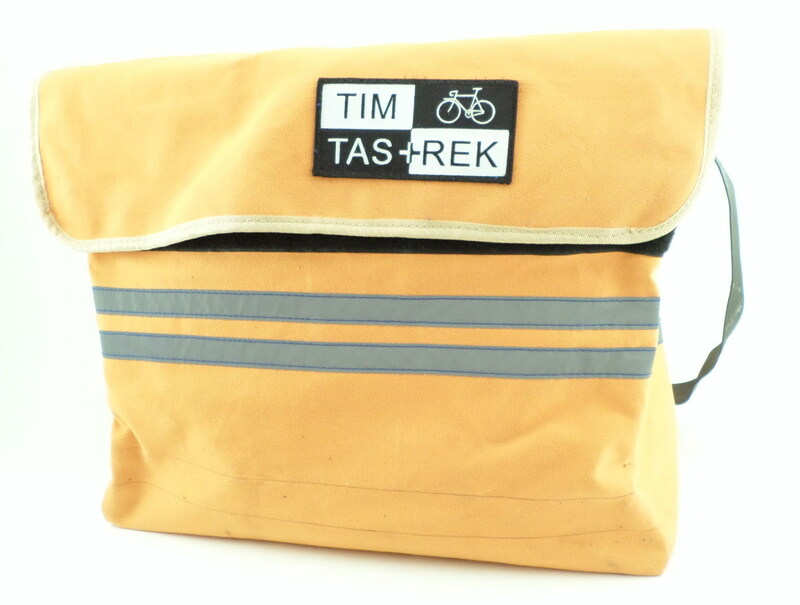 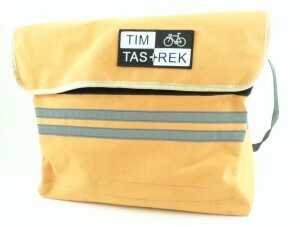 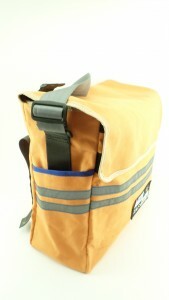 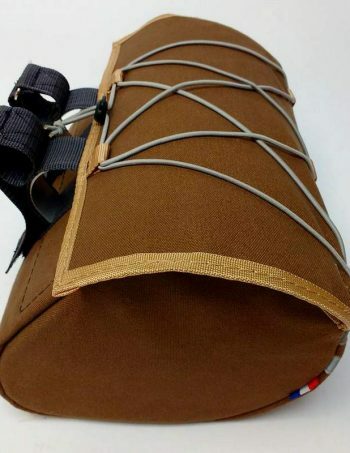 With two side pockets for lock, spare tubes, bottle, light battery and so on. 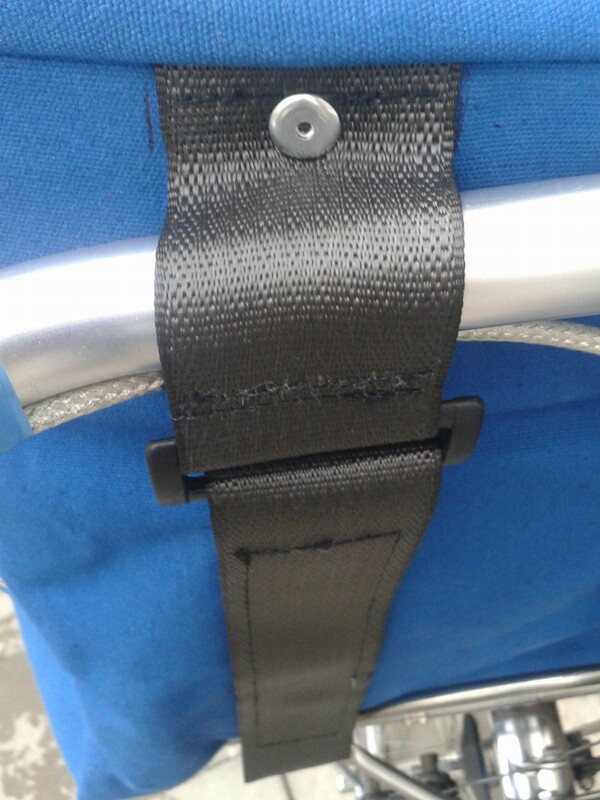 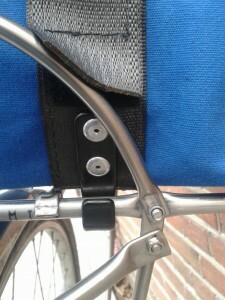 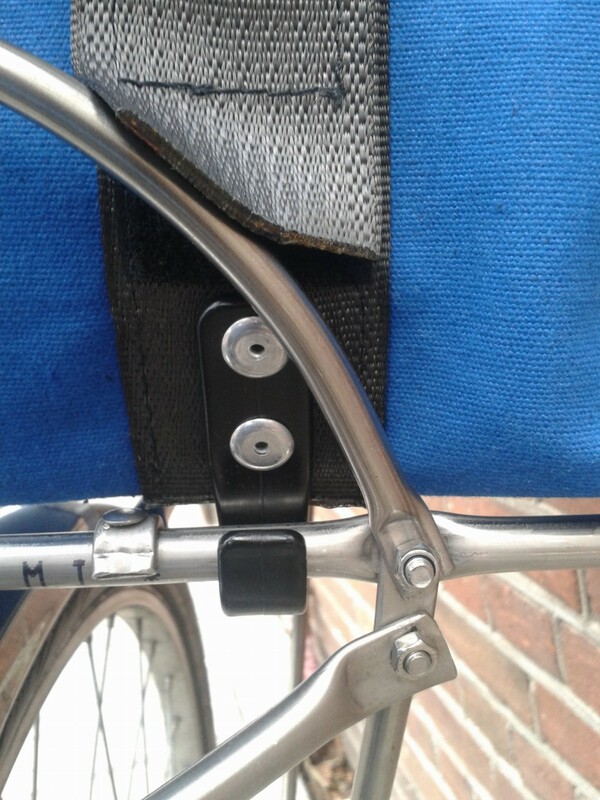 The two rear hooks seize under the carrier and pull him over the handlebars with a wide velcro closure, it’s perfectly secure. 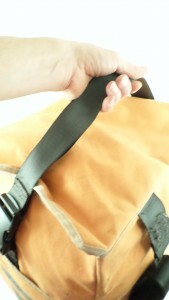 Shoulder strap turns into a short belt with one click , so that the bag is better to lift when it’s full with heavy groceries.